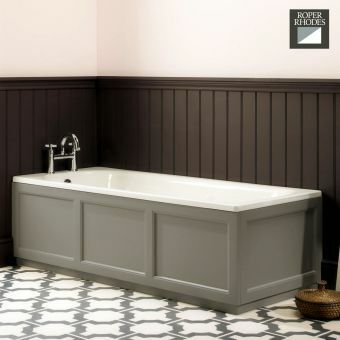 Measuring 50cm in height, and with a thickness of 1.8cm, the Noble Classic Furniture Bath Front Panel comes in two different widths. 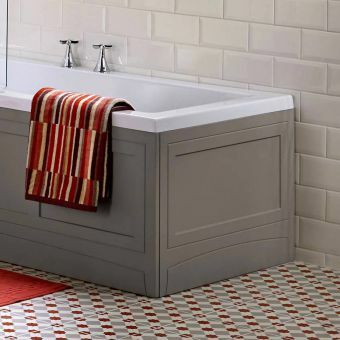 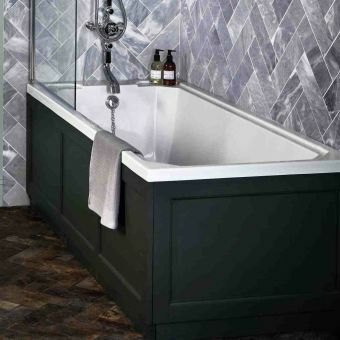 With 170 and 180cm widths to choose from, these subtle difference allow for a range of bathtubs to be accommodated. 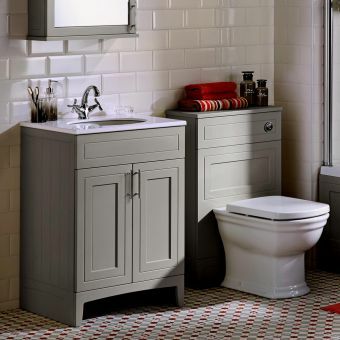 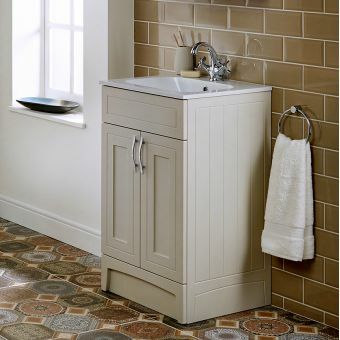 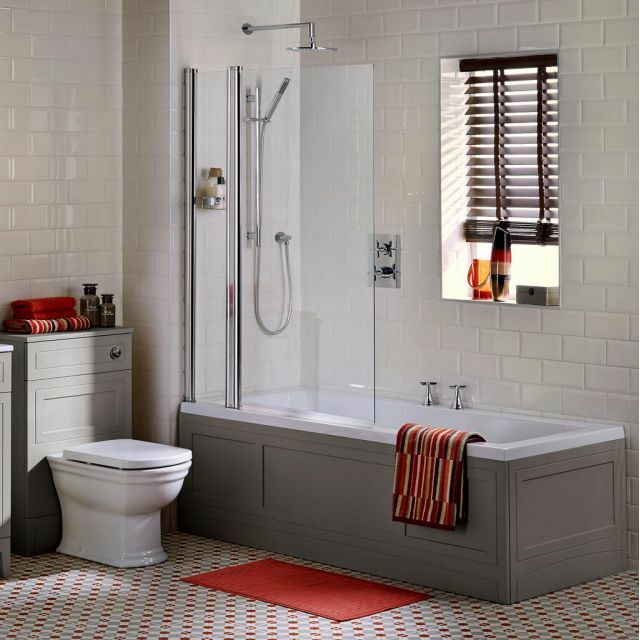 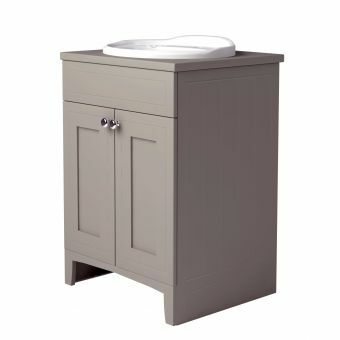 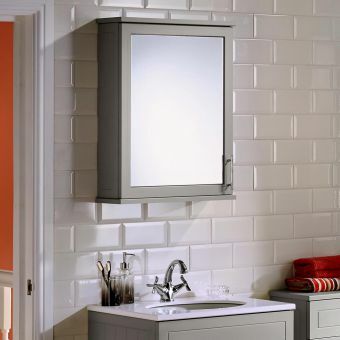 Fully in keeping with the design ethos of the Noble Classic collection of bathroom furniture. 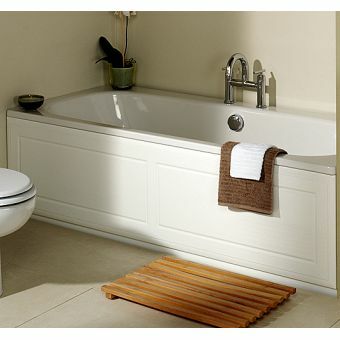 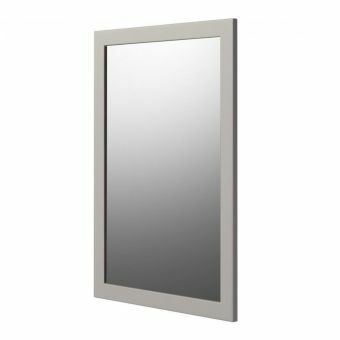 the bath panel features the same sophisticated appearance. 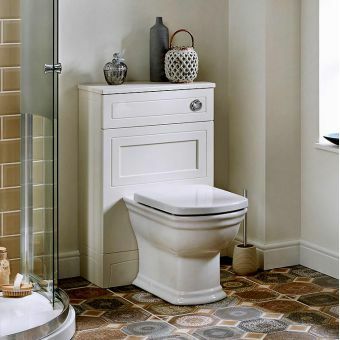 Three inset panels give a nod to traditional styles, while the three colours on offer are very much in keeping with contemporary tastes. 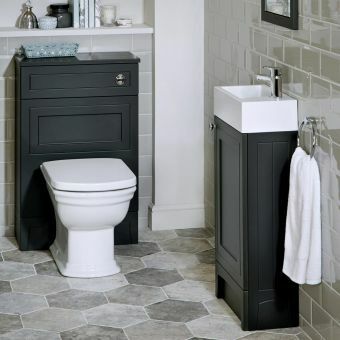 Choose from Earl Grey, Anthracite or Ivory to find a fit to medium, dark or light tones respectively. 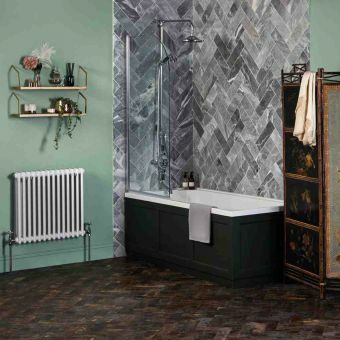 Being a part of the Noble Classic range, it pairs seamlessly with other items of furniture, such as the Noble Classic Vanity Units, with perfect ease. 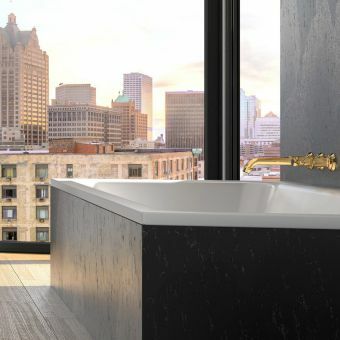 Whether used alone to encase a bathtub into a recessed space, or combined with a Noble Classic Bath End Panel to square off a bath set into the corner, the resulting look is one of style, class and elegance.